Experts Warn of a Dangerous Tick Season! This is a picture of a tick's mouth parts. 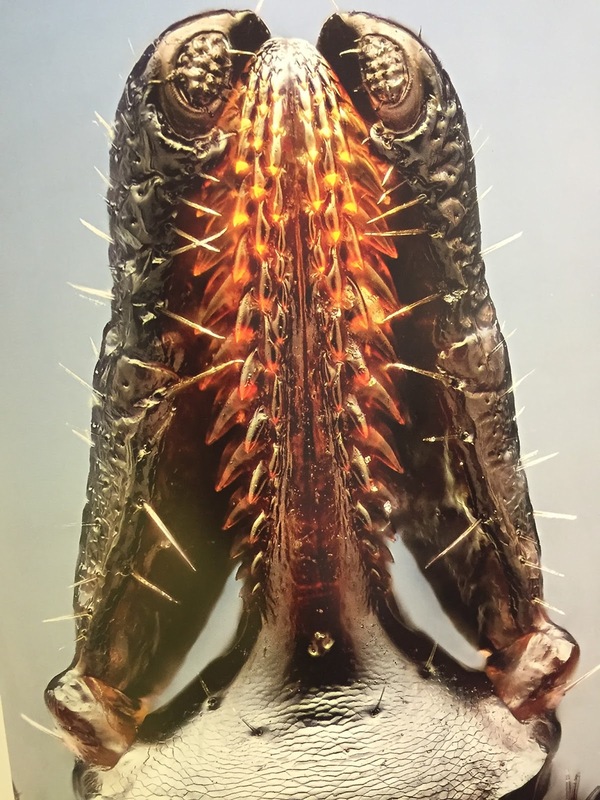 A tick's mouth is designed to embed itself into your skin without you feeling it. Here is what happens when a tick bites you. Once it bites, it begins to release a chemical that numbs your skin so that it can remain there for as long as possible. The longer it stays attached the more bacteria and disease it can spread. In order to remove an embedded tick, you should use fine tipped tweezers. Grasp it as close to your skin as possible and pull it straight up. DO NOT TWIST! You do not want that thing remaining inside you. Once it's removed you should clean the area with soap and water. The best way to avoid a tick bite is to avoid heavily tick infested areas. If that is not an option, wear long pants and sleeves and use an insect repellent containing DEET. Protecting your property, however, is as easy as clicking here. Professionally applied barrier tick spraying can eliminate 98% or more of the tick population on your property. Tick spray treatments are applied to wooded areas that border your property. That is where the majority of ticks live and wait to enter your yard. Treatments are 100% safe upon drying. Don't get bit this season! 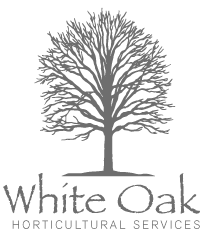 Let White Oak Horticultural Services rid your property of these parasites! When Should I Spray My Yard For Ticks? Spring: The first treatment is usually performed in the month of May as the eggs are hatching. This is when ticks are most active and the potential for being bit is at its highest. Fortunately the newly hatched nymphs do not carry Lyme Disease, however it is best to eradicate them before they get the chance to feed on an infected host. Early Summer: This is also a very important time to treat for ticks. It is impossible to time the first treatment with the emergence of all the nymphs so a second treatment in mid June takes care of any late bloomers. Ticks are very active still and looking for a meal. Late Summer: A late summer treatment may be needed if your property is in a particularly heavily wooded area with a lot of deer activity. A spike in activity usually happens around August. I find that many properties do not require a late summer treatment but it is an available option. Fall: It is a common misconception that since winter will be soon approaching that a fall treatment is not required. Winter snows do not kill ticks, it actually preserves them. 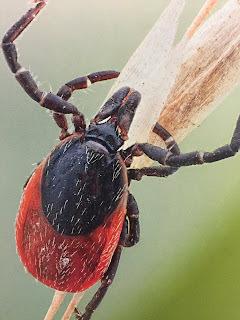 Fall is when ticks are laying eggs, killing them before they have the chance will only mean that many less potential tick bites next spring. It is an essential treatment. Did You Know That Only 2% of Deer Ticks are Found in Your Lawn? You may think you are protecting yourself from these pests by applying granular insecticide to the lawn, when in fact you are barely impacting their numbers. According to The Tick Management Handbook by Dr. Kirby Stafford III, research shows that 89% of Deer Ticks are living in wooded areas and where the woods meet your property. The other 9% are living in ornamental planting beds in your yard. This is why when I do a Tick Spray Treatment I only focus on these hotspots. Not only does this minimize the amount of pesticide on your property, it guarantees the best results. 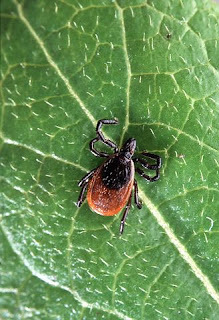 Spraying the Ornamental Beds and 20 feet into the Wood Line throughout the growing season can knock down up to 98% of the Deer Tick Population in your yard.